Welcome to this beautiful Jyland Home with spectacular waterfront views! 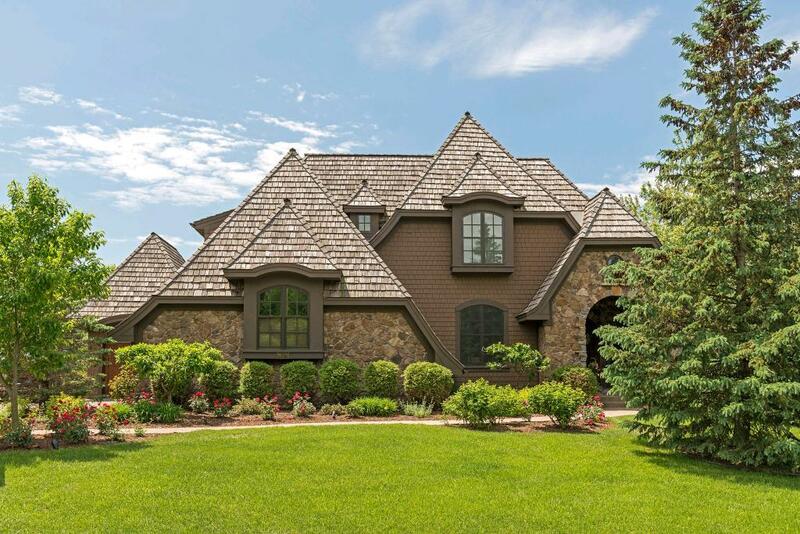 Embrace luxury lake living only 15 minutes from downtown Minneapolis and steps away from downtown Wayzata! South facing windows invite in natural sunlight creating a bright and welcoming home. Entertainers will delight with the main floor open floor plan and multiple outdoor spaces. Situated in the highly sought after Crosby Cove neighborhood, this home features its own private dock with direct access to Lake Minnetonka! Directions - Hwy 12 W to Hwy 1015, left on McGinty Rd, right on Crosby Rd, left on Crosby Cove.